Meeting Change | Growing business, sustainably. Meeting Change is a business consultancy that leverages sustainability to increase heart-share, mind-share and market-share for effective business results. We provide sustainable business planning for communities, associations and corporations, helping them to integrate corporate responsibility to improve business results. Integrity: We believe that being skilled is only one part of being successful. Demonstrating our integrity creates trust and allows us to sleep at night. Elegant solutions: Elegant solutions are smart and effective. They make the best creative use of simple concepts, connectivity of ideas and available resources. 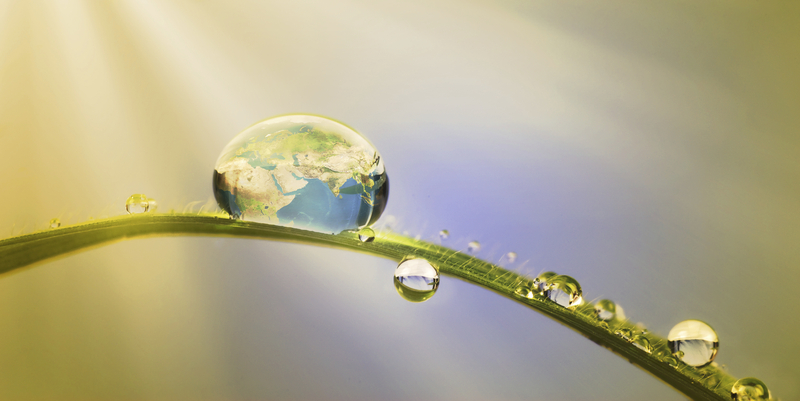 Sustainability: We believe that sustainability is essential for business and for our world. Our vision is that sustainable business can transform our world, naturally. Collaboration: Collaboration builds capability exponentially. We believe in partnering with our clients, the community and other organizations to create the most sustainable solutions. Curiosity: Curiouser and curiouser, said Lewis Carroll’s immortal Alice, and we believe she’s right. Curiosity results in better information, more creative answers and the best solutions. Balance: Business and sustainability are serious issues, but this doesn’t mean that we can’t enjoy what we do. Success is measured by both laugh lines and bottom lines.